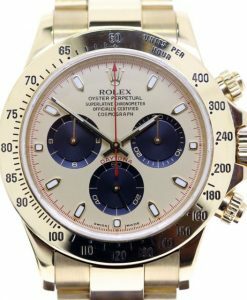 Possibly one of the nicest combinations for the Daytona. 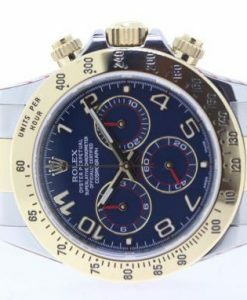 The vivid blue dial provides a contrast for the steel and gold case and bracelet. 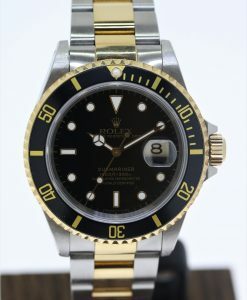 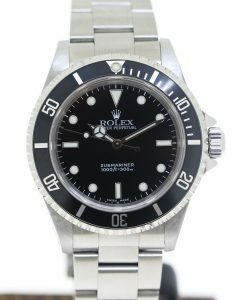 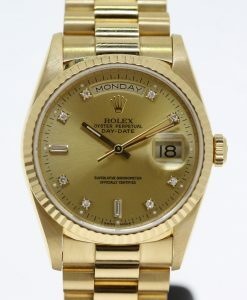 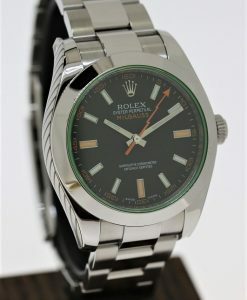 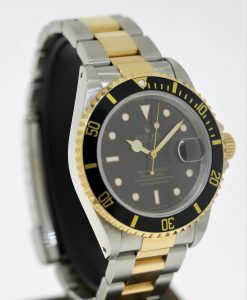 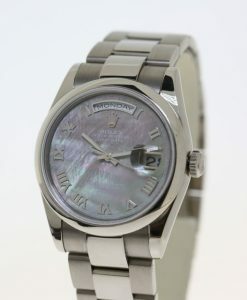 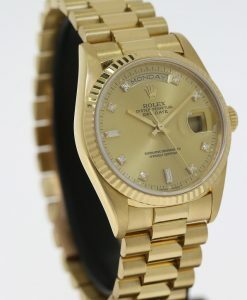 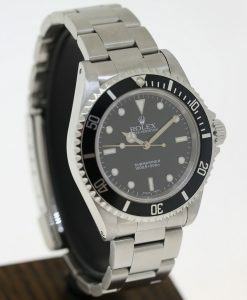 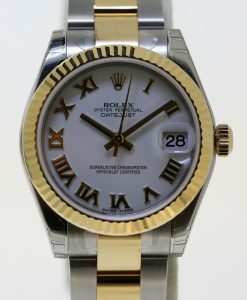 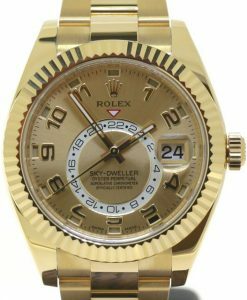 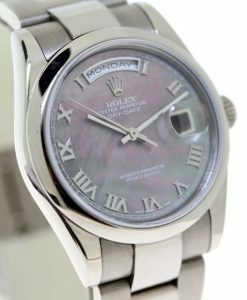 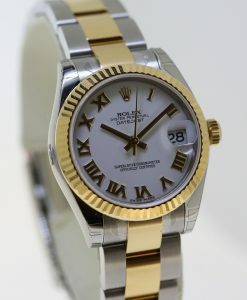 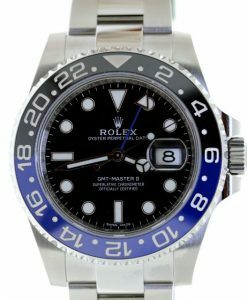 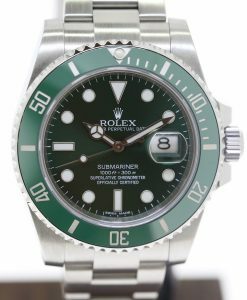 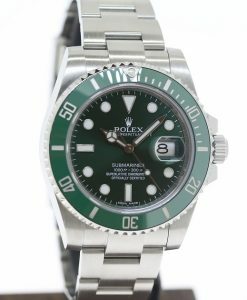 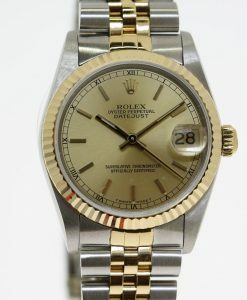 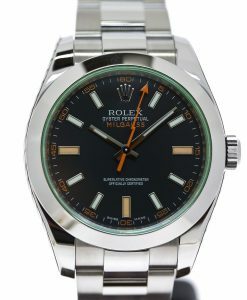 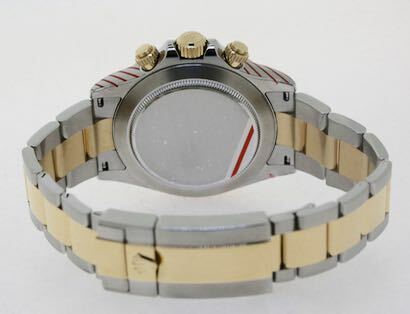 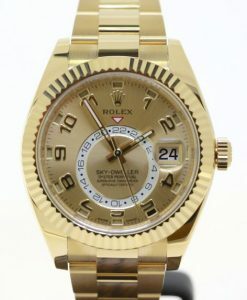 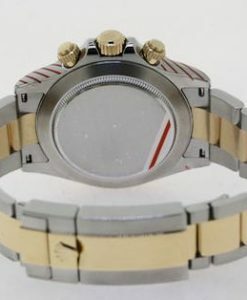 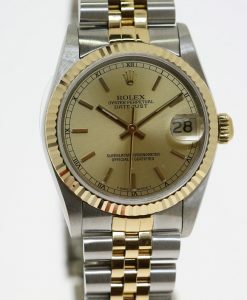 Just serviced by Rolex Melbourne and available with their 2 year service warranty. 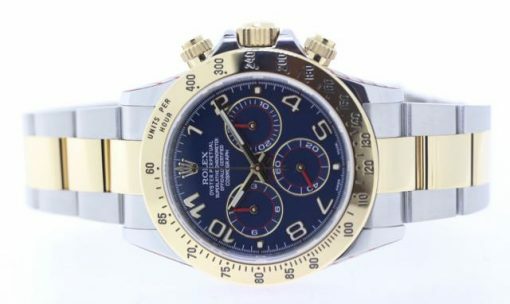 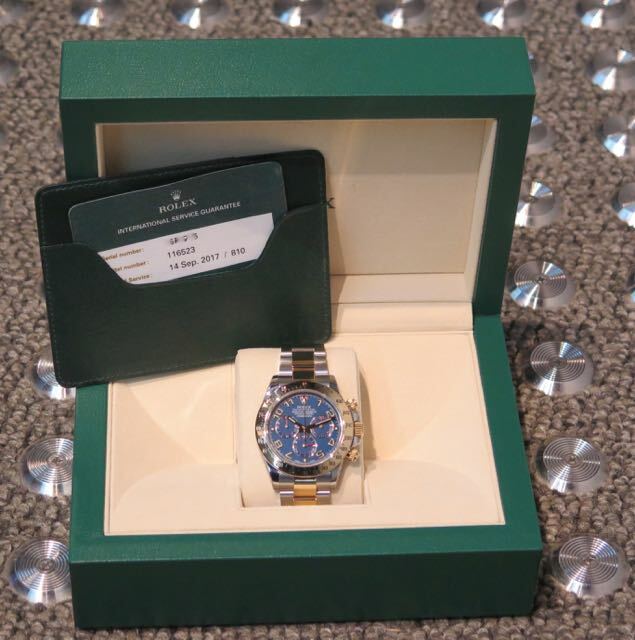 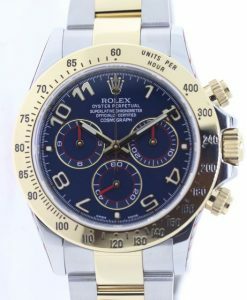 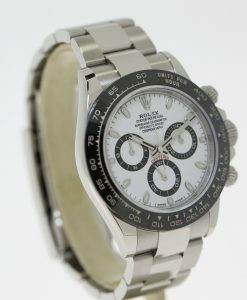 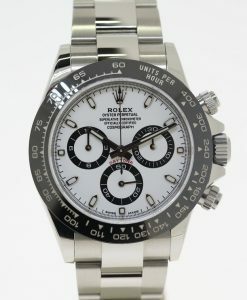 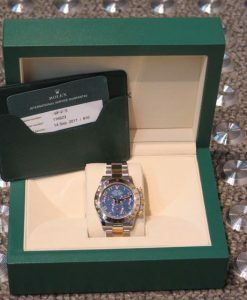 Send Enquiry for Rolex Daytona ref 116523, steel & 18ct YG blue concentric dial, balance of 2 year Rolex warranty.